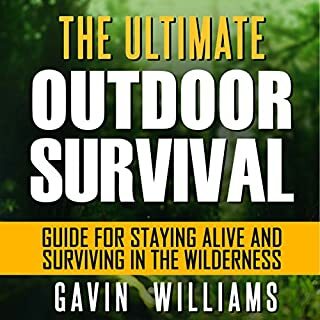 Survival 101 skills I hope I’ll never have to use. Learning the survival skills in this book does not mean you have a stronger negativity bias. We have to open our eyes and see what kind of world we live in. And yes we can hope for the best, but should also be prepared for the worst. 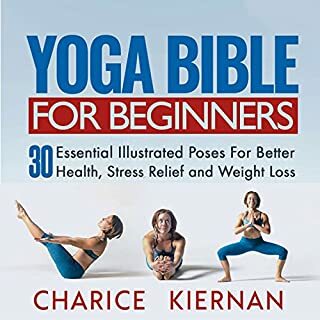 I hope I will never have to use most of the skills and techniques I learned from this book, but I’m grateful that I have familiarized myself with them now, while I’m living in relatively peaceful conditions. Never have this kind of experience with a how-to book. This surely expand my mind when it comes to yoga and has deepen my practice. I’ll be recommending this to my circle of friends who’re looking for a decent and meaningful pastime. 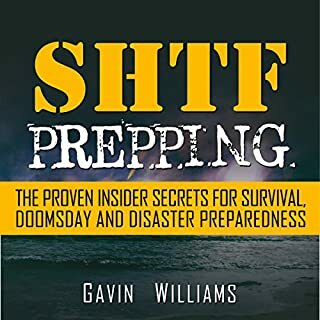 I listened to this audiobook to get ideas on how to prepare for a hurricane. I found this book quite helpful, and actually learned a lot that I had not thought of. Like how to purify and store water, as well as basic survival skills in case I have to leave the house. Which is not unlikely, a hurricane could destroy it in seconds. I used to believe that setting high goals makes a person too ambitious and unpractical. However, if we set our minds to claim those goals by persevering the best that we can, it’ll no longer be unpractical, right? 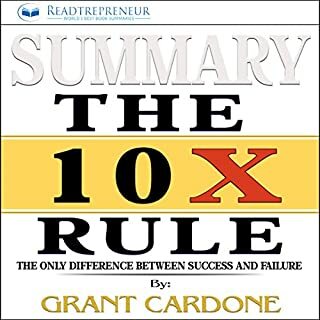 That changed of view happened as I listened to Cardone’s words of advice. This straight forward guide is our navigator to our success. Through this summary, I was able to relate what it really feels like to belong to an African-American class like the main character in the story. It's one difficult and challenging topic as it's also happening in real life. 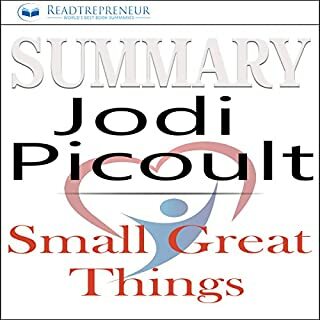 I salute Jodi Picoult for making a brave stand! The kind of life passive income offers is alluring. 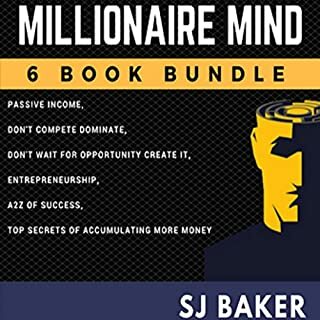 The book’s powerful that I couldn’t wait to explore on the income-generating methods this book has taught me. The fact that I don’t have to spend 8 hours per day on it made it more sensible. 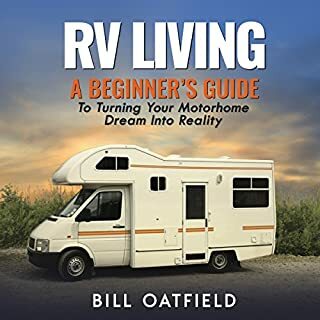 It contains hard but reasonable motorhome tips. The book focuses on peaceful travelling in spite of the less space we have to deal with. This is one of the things I love from this book. 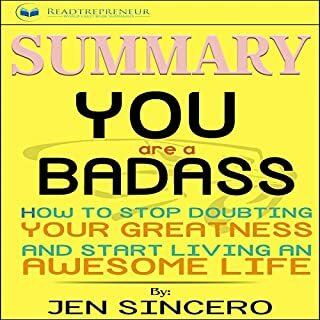 Summary: 'You Are a Badass: How to Stop Doubting Your Greatness and Start Living an Awesome Life' book highlights the significance of believing in one’s self. Moreover, we ought to practice our right on doing the things our will wants to. If we keep on minding what others will say, we won’t experience true happiness we’re yearning for as this book has shared. 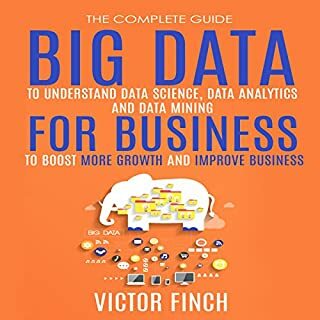 The book started with the abstract of analytics. Get ready for a very interesting exploration on analytics and how it can boost one’s organization’s performance. It has been very particular in citing the different applications big data can be used in. 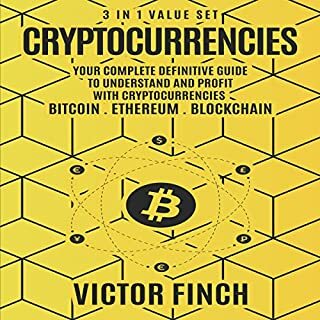 I didn’t only heard about the famous bitcoin, but I had a good understanding of ethereum technology and its building blocks. As it’s gaining popularity, I appreciate this 3-in1 book set. How it differs from bitcoin is found here.